Making good decisions is the key to minimizing near- and long-term costs related to any home improvement. This is especially true for large, complex jobs like reroofing. In this particular case, some of the most important decisions should be made before you hire a contractor. 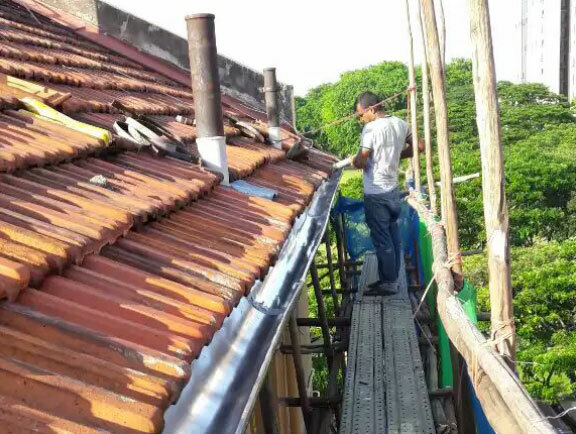 One of the most difficult roofing jobs that can be done is re-roofing, which requires a lot of skill and the proper technique. This is why it’s so important to have a roofing expert do this work for you, and make sure that things are done correctly. 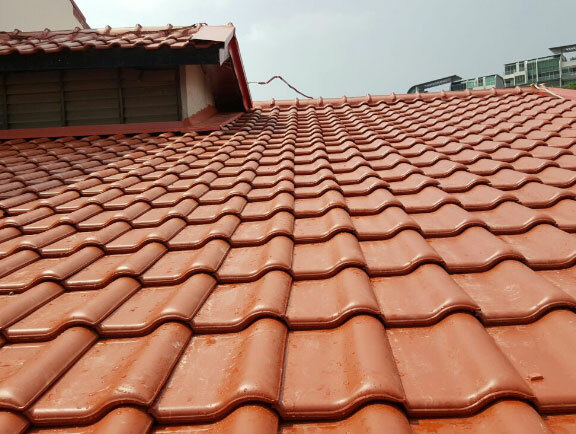 We have professionals that you can contact to help you out, and they will know all steps that need to be taken to do the re-roofing job. They’ll leave your roof in great condition so you can enjoy it for many years to come.